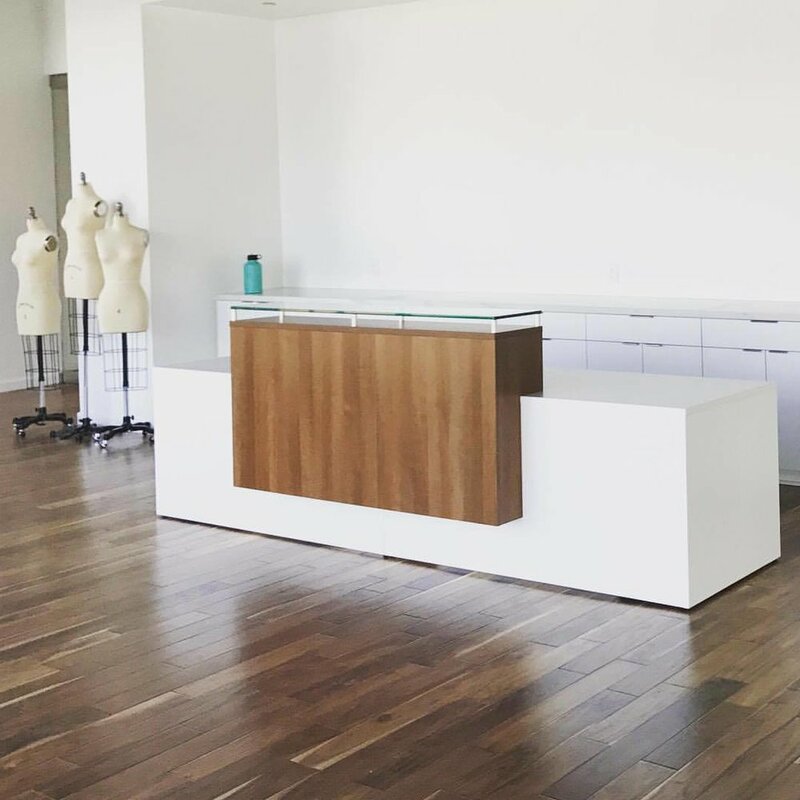 A reception unit is the first impression for any company, especially when there is a smiling face behind the desk. 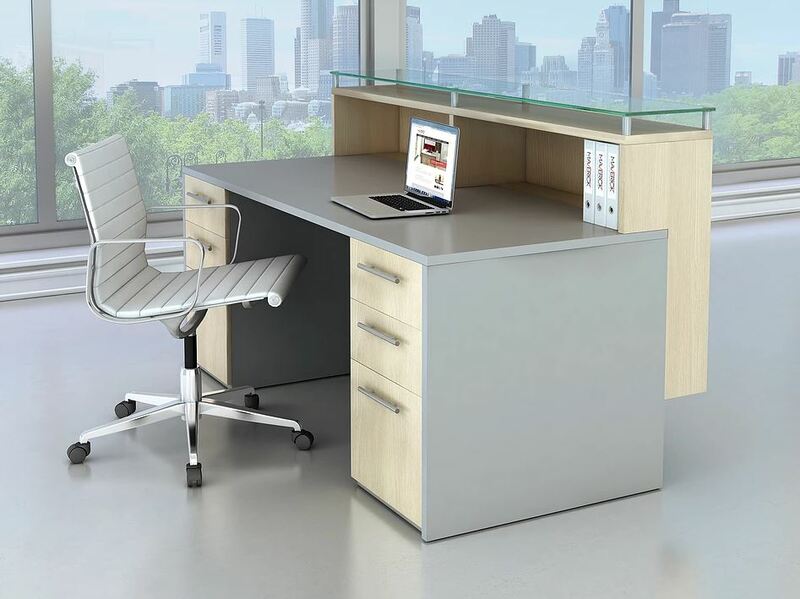 At Maverick Desk our complete line of reception units come in many shapes and sizes. All products are made-to-order and fully assembled when installed at your company's office. If your office furniture project has more 3-4 weeks available time frame we can build a custom reception unit if you do not see something in our "typical designs".